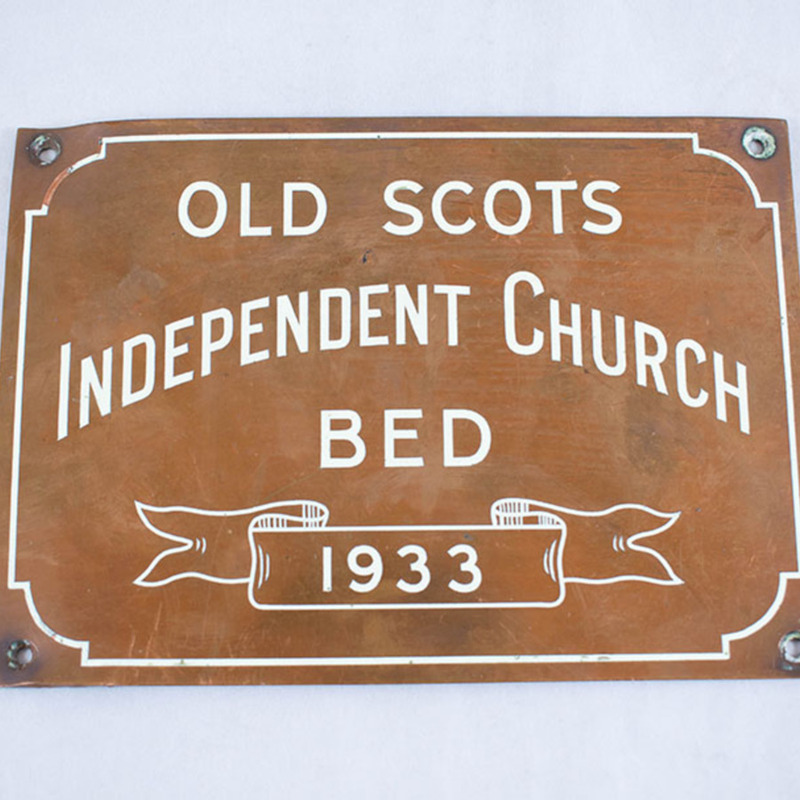 Sign placed above a bed or cot which had been endowed by a donor prior to the introduction of the National Health Service. “Glasgow Eye Infirmary sign ,” Heritage, accessed April 20, 2019, https://heritage.rcpsg.ac.uk/items/show/1062. 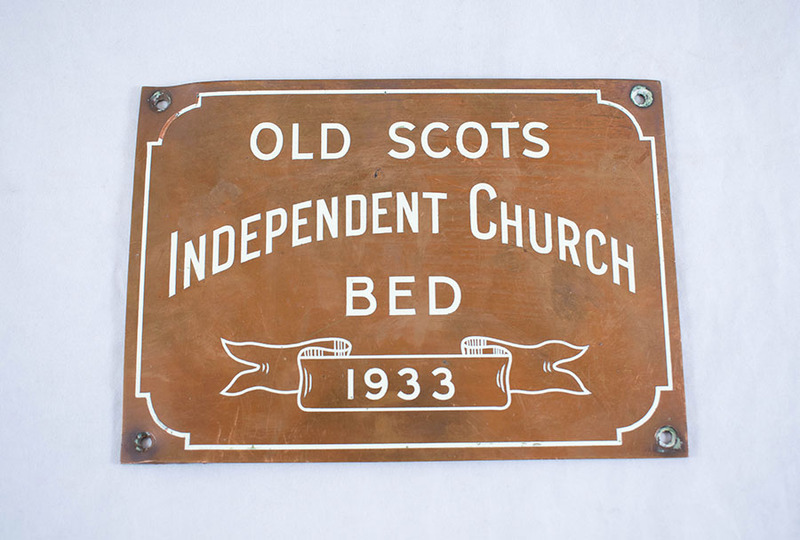 Description: Sign placed above a bed or cot which had been endowed by a donor prior to the introduction of the National Health Service.